A prenuptial or postnuptial agreement might contain a stipulation for alimony. Couples may reach an alimony agreement as part of a negotiated settlement. The court can order spousal support. Permanent spousal support — This is an award of support for the lifetime of the recipient. 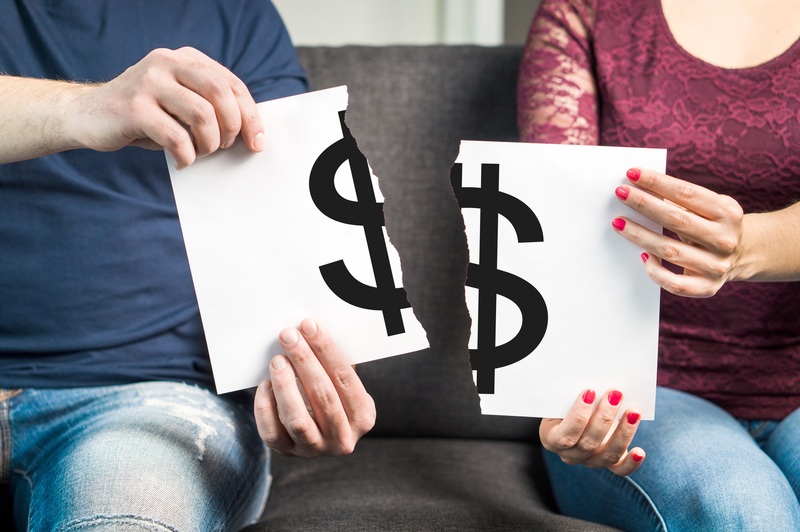 Temporary spousal support, or pendente lite — This support order is in force during the divorce process and lasts until the court issues a final divorce decree. Rehabilitative spousal support — This type of alimony is a short-term provision to allow a dependent spouse to get additional education or job training to become self-supporting. Spousal support in gross — This is a set amount, paid in a lump sum or installments, appropriate as a sort of restitution for financial sacrifices a dependent spouse made during the marriage. Whether you pay or receive alimony, how you resolve this issue is vitally important to your future financial security. For knowledgeable and effective divorce representation, consult an experienced family law attorney at Kaufman & McPherson, PLLC.